UC Guide to Healthy Lawns is a comprehensive, interactive source for all lawn management information to grow a lawn using little or no pesticides. Search the catalog for "turf" or "lawn" to see all the available publications. 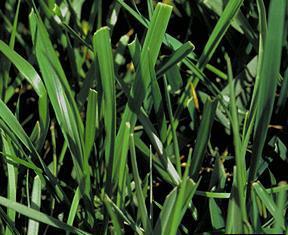 Interested in learning about water-efficient turf grasses or lawn alternatives? Read about the Turf Demonstration Project conducted by Sacramento County Cooperative Extension Farm Advisor Chuck Ingels.